Sometimes, having your lifeline in the vertical position just isn’t an option. But, don’t worry. We’ve got you covered. We have a wide range of horizontal lifeline solutions to help you stay safe and get the job done. 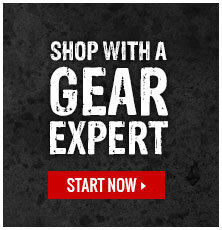 Whether you are looking for individual pieces to update or rebuild your current horizontal system, or if you’re looking for a kit that already has everything you need - our Gear Experts® have sourced the best gear for the job.